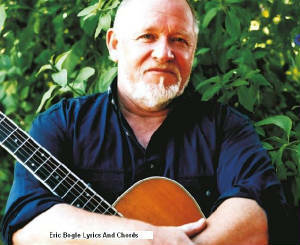 Eric Bogle Song Lyrics And Guitar Chords. From One Of The Finest Songwriter Of All Time. Here Are Some of Eric's most popular songs. 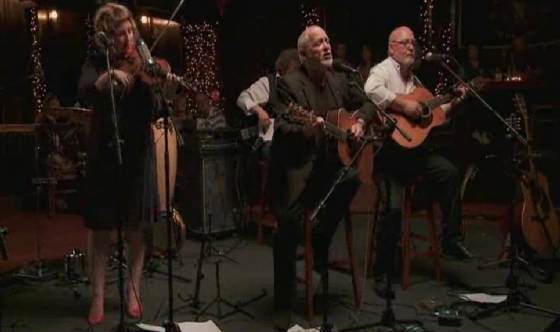 Most of Eric's songs were recorded by The Fureys and also by The Dubliners. Ronnie Drew was a hugh fan of him having recorded Leaving Nancy and The Band Played Waltzing Matilda.